Chestnuts roasting on an open fire. Jack Frost nipping at your nose … A classic song with Nat King Cole. 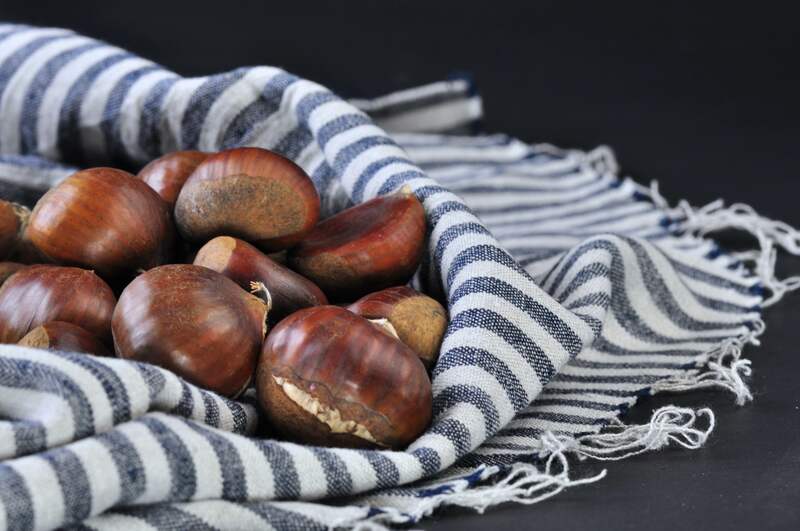 At this very moment, the new harvest of chestnuts has arrived and its high time to enjoy the seasonal goddess! 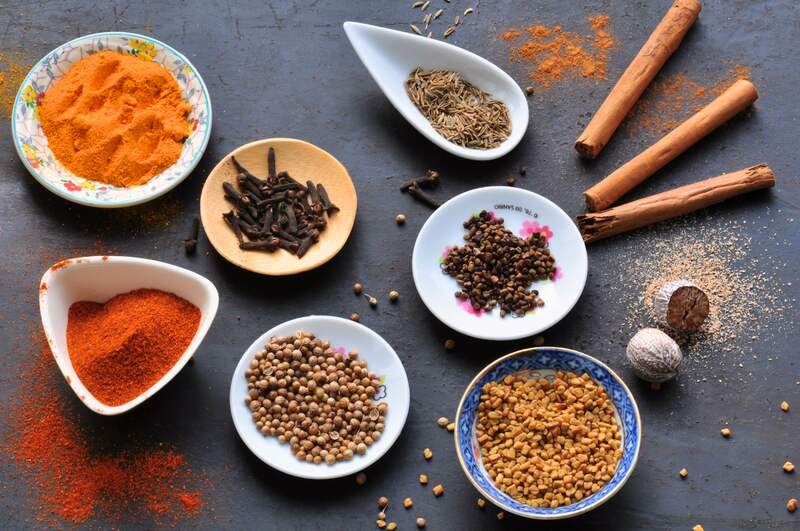 In the winter, I think you can take bigger and bolder turns with spices in the kitchen. Warm spices are good for a frozen soul! Today I decided to make a homemade tandoori spice blend, a spice mixture that has its origins in the Indian, Pakistani and Afghan cuisine. 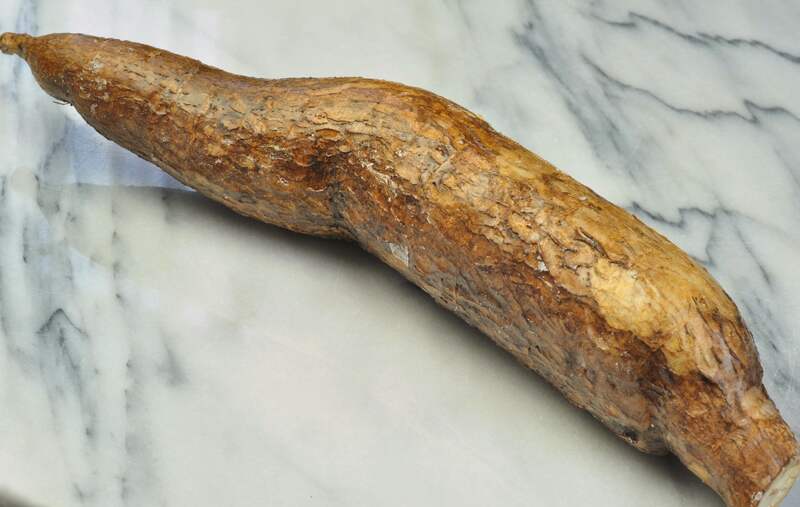 Did you ever stop by a brown, big and waxy tuber at the vegetable store wondering what on earth it was? I have… And I found out that it was cassava that I had stared at the whole time. But what is it really? And what on earth do you DO with it? Salicornia, sea asparagus, pickleweed and marsh samphire. All names for the same plant. A plant without leaves but with “fleshy” stalks divided into smaller stalks. Each stalk reminding very much of a claw. 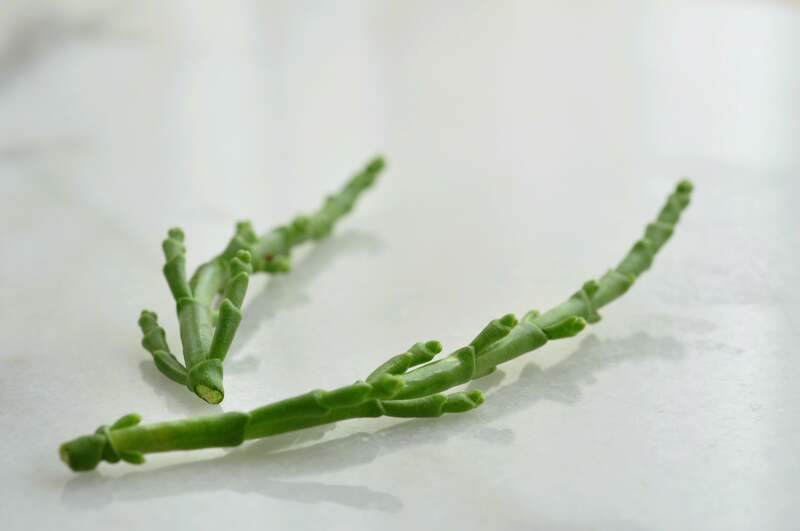 In American, the veggie is called “chicken claws” for a reason … Today’s salty tastebud is Salicornia. With the light is coming along with spring, I’m longing for having even more greens. But it will take another month at least before the new veggies are here … Thats when I enjoy sprouts instead! Today’s tastebud is mung bean sprouts. 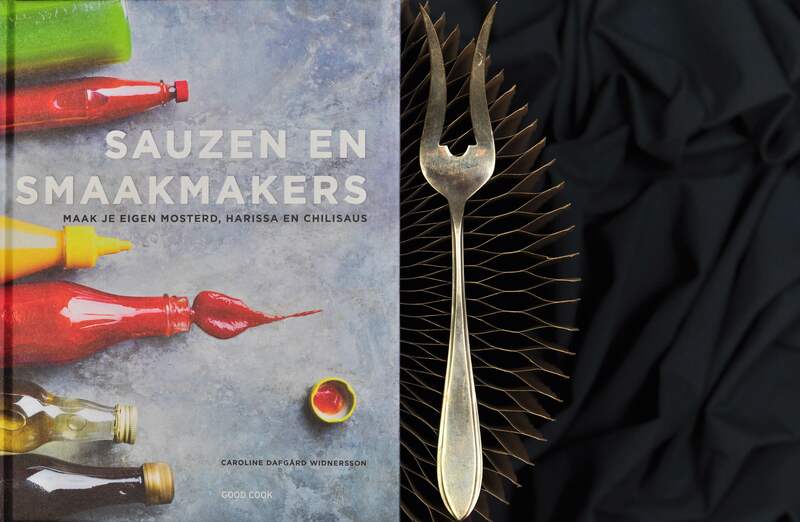 Condiments: make your own vinegar, harissa and hot sauce was released in Sweden in 2015, but just recently it appeared here in Holland translated and today I have the pleasure to review the book. I also have chosen a super recipe. So simple yet so incredibly useful; your own homemade dehydrated veggie bouillon! If you wouldn’t have known any better, tofu seem like dull, limp and tasteless. But if you dig into it further, you will quickly learn the many possibilities of tofu. 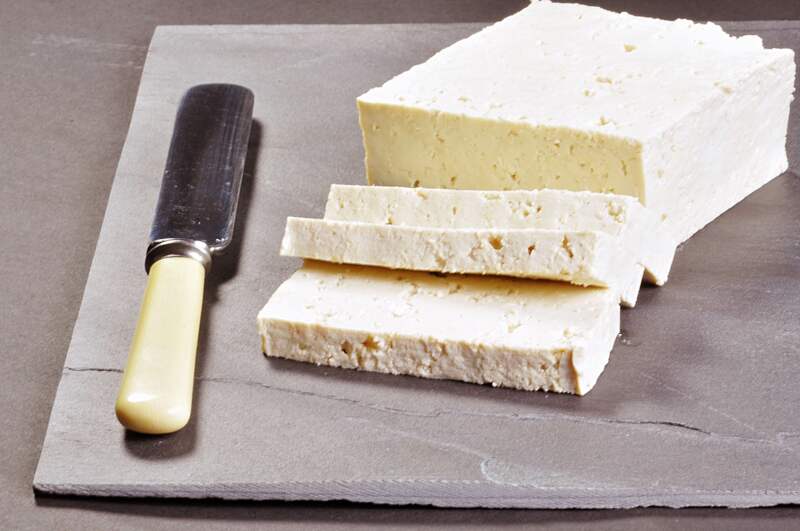 Today, we will get well acquainted with tofu which with many friends, also could be yours the next time in the kitchen. 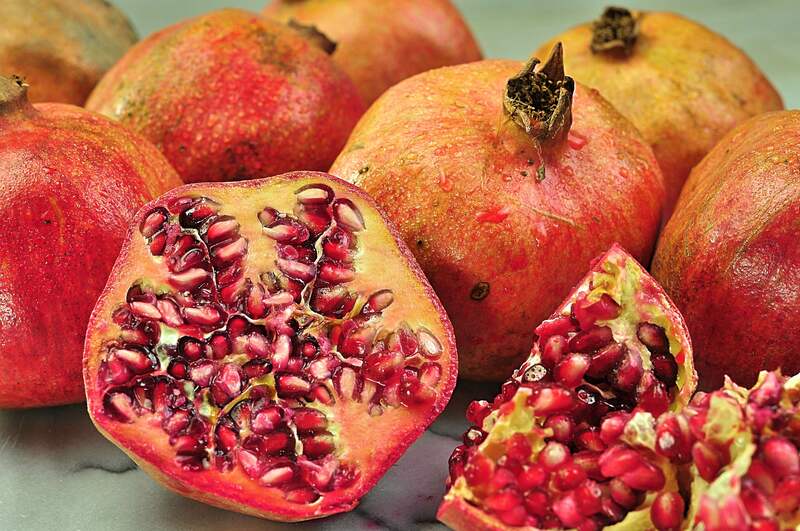 The pomegranate is in their best season right now in Europe. Time to get a bit nerdy and find out more about it! 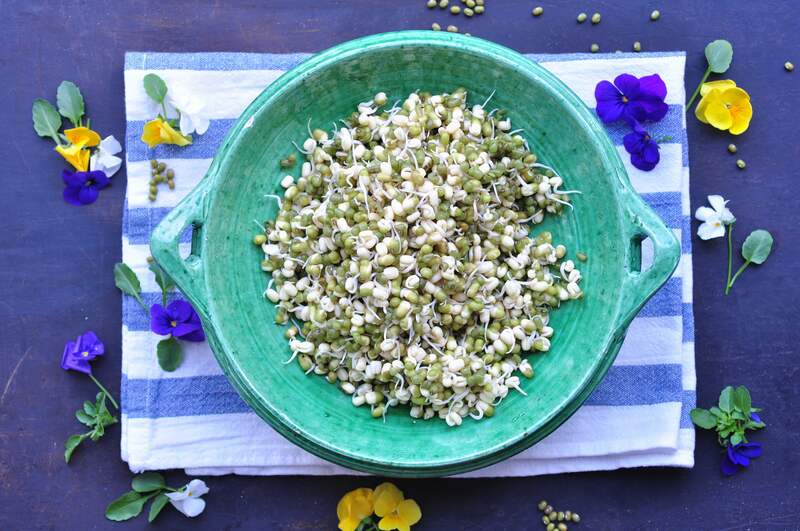 Fennel seeds we often encounter in the bread and various fish dishes but how often do you actually make something with the beautiful vegetable? 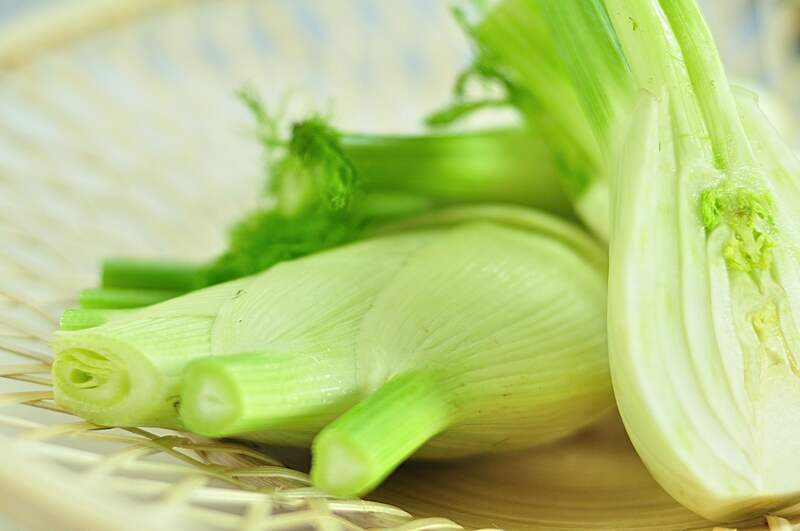 Meet one of my best taste buddies in the kitchen: the fennel! 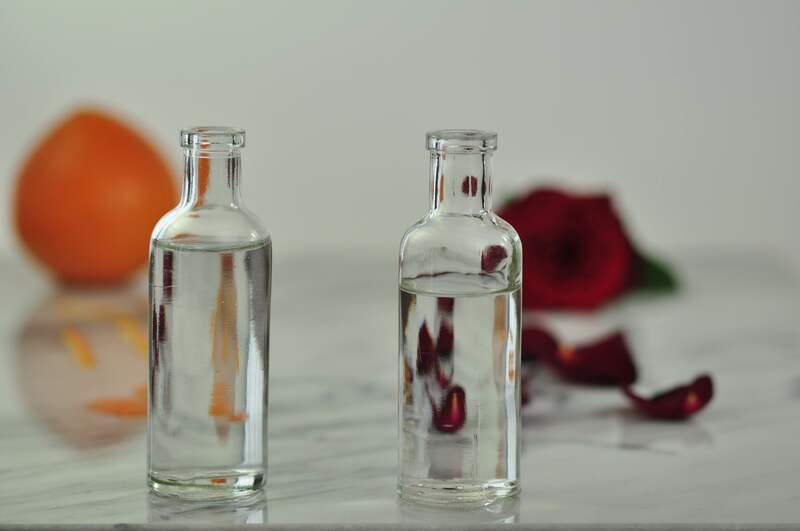 Did you try the orange blossom and rose water? They often occurs in the, among others, Lebanese and North African kitchen. With its intense flavors they have to be used with care but once used to it… Oh my, a poetic flower bomb is opening up! Today I open the bottles to the magical orange blossom water and rose water. Are you joining me?